Mr. Volodymyr Matenchuk is a lawyer who studied international law and is currently practicing at a private firm in Ukraine. 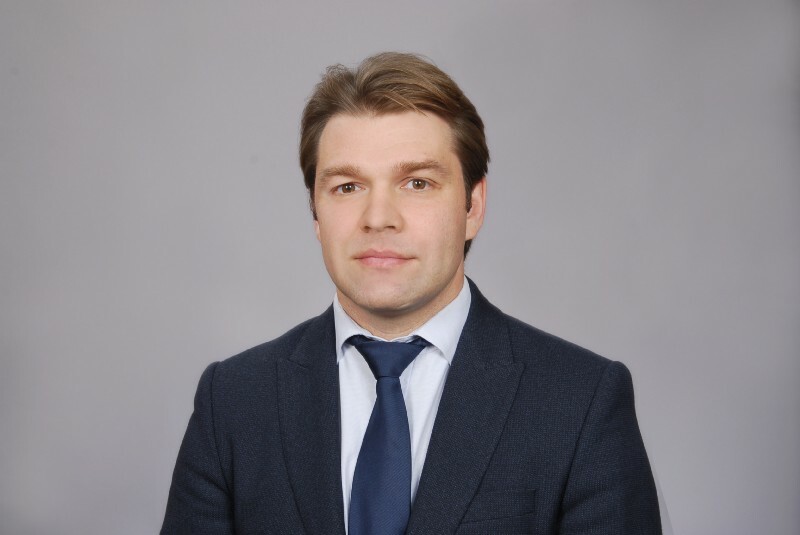 Mr. Matenchuk first participated in the UNITAR/FAO – “Resolving Agricultural Trade Issues through International and Regional Trade-related Agreements in the CIS Region” - online course in 2013, and later became a mentor of the same course in 2015. To ensure transparency and predictability of growing trade flows, as countries in the post-Soviet region began to increasingly engage in international trade, proper implementation of trade rules became vital. UNITAR and the Food and Agriculture Organization of the United Nations (FAO) combined their expertize to create an online course with the goal of equipping participants with a better understanding of the rules and procedures used to address and resolve trade issues for agri-food products. This course has been running for several years now, and in order to ensure that local capacities in this field continue to increase, it uses a unique method of turning former participants into mentors. After completion of his studies, however, he went back to Ukraine and found himself working more on domestic issues. Particularly interesting for Mr. Matenchuk was the diversity of participants, who come from Agricultural, Economic and Trade Ministries as well as private sector and academia from all over the world, including Russia, who are focused on agriculture in the post-Soviet countries. “At the same time as the course was being conducted, tensions between Russia and Ukraine were rising rapidly. However, in the online class, participants living in the region had the opportunity to freely discuss regional integration issues.”, recalled Mr. Matenchuk.